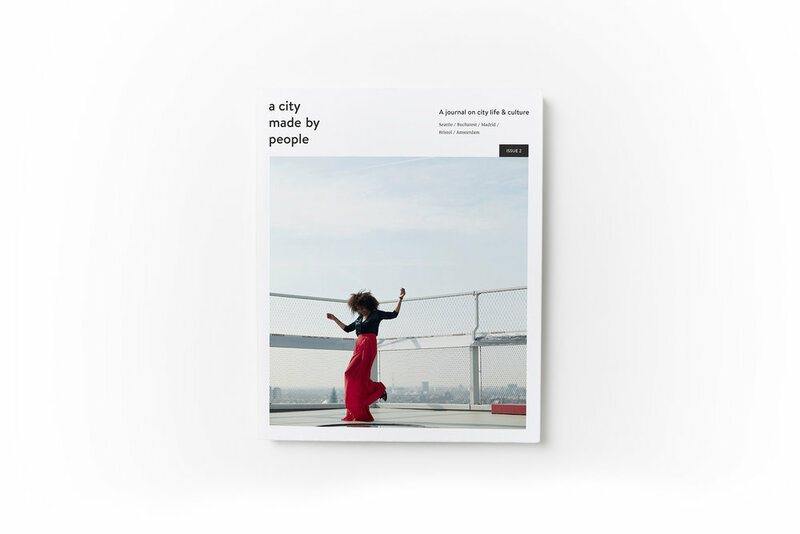 WE CELEBRATE LIVEABILITY IN CITIES! 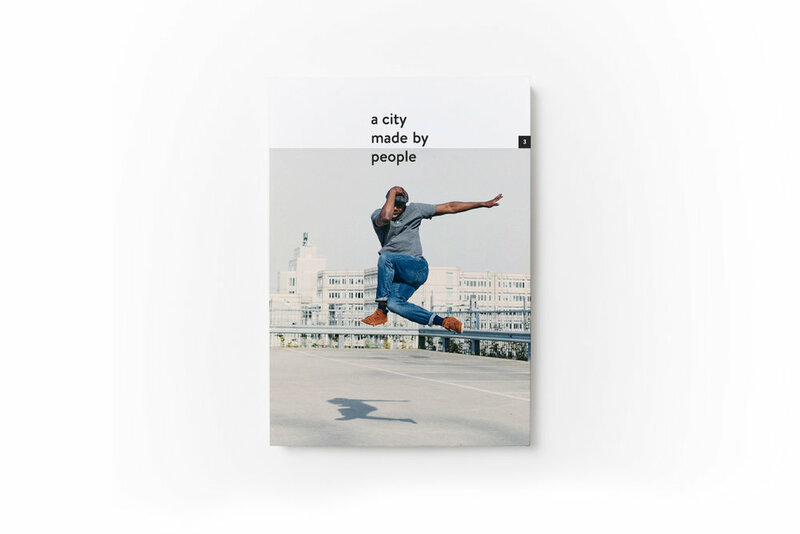 Founded in 2014, A City Made By People is an international network of 20+ cities and local correspondents, exchanging insights on city life, creativity, liveability and culture. 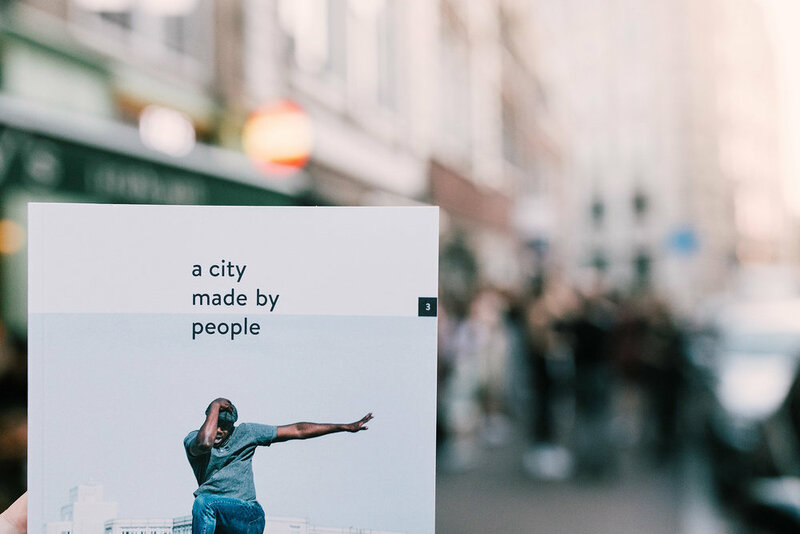 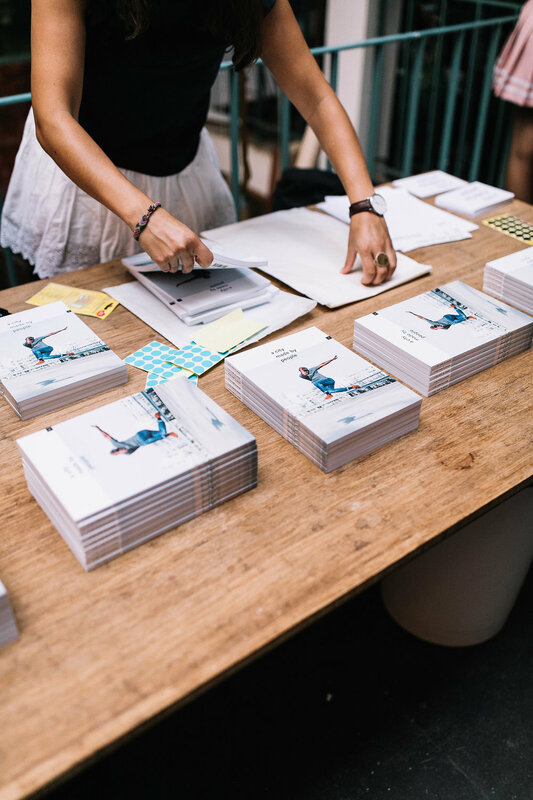 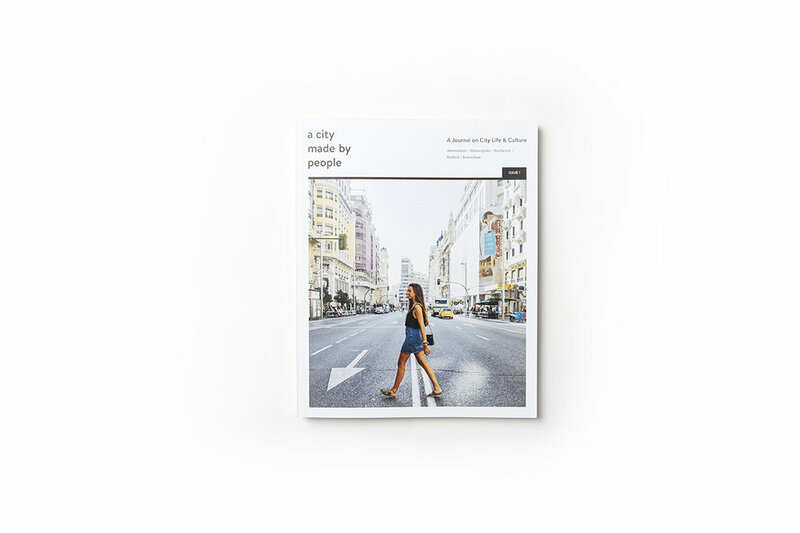 Through weekly features online, a bi-annual print journal, local speaker events, and collaborations/projects, our mission is to celebrate and support citizens making our cities more liveable.